Troy is a husband to Heather and a father to Meaghan and Nicolas. He lives in Chicago and has experience in coaching and team building, along with serving as a facilitator for various leadership and organizational development processes. He has received certification in the Enneagram tool--a resource designed to aid in personal development and team building. He is a writer, photographer, actor, story-teller, kids minister and joke-teller. Doreen served as the Executive Minister of Christian Formation for the Evangelical Covenant Church for 16 years until her recent retirement. 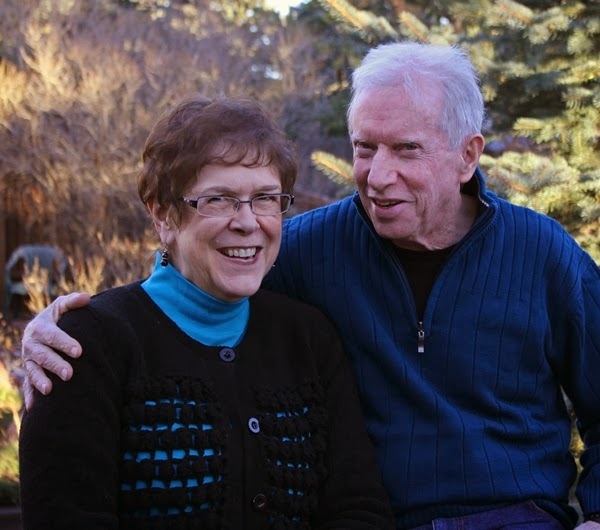 She is married to Mark Olson and is a loving mother and doting grandmother. Doreen is a spiritual director and all-around creative thinker. Dave is married to Allyson and they have two school-age children. They make their home in Austin, TX. Dave is a Detroit Red Wings fan, but we won't hold that against him. :-) The Marmions love sports and that is a good thing because Dave works in the University of Texas-Austin athletic department. His educational and vocational history includes extensive experience in finance management so Dave serves as the treasurer of PlayFull. Dave is passionate about grace so PlayFull is delighted to benefit from his joyful spirit. Jay and Carolyn make their home in Grayslake, Illinois. They are proud parents and grandparents to a good-sized brood, including 10 grandchildren. 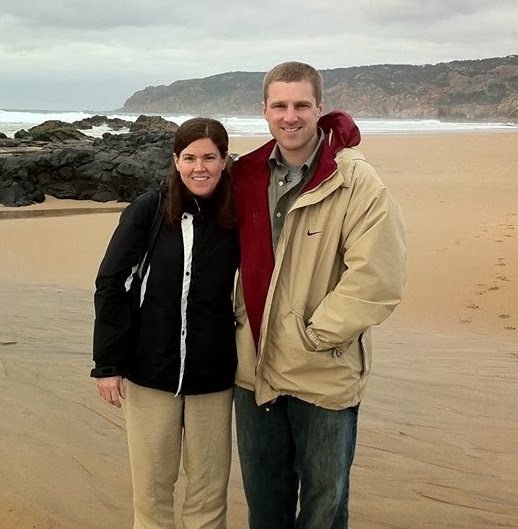 Jay and Carolyn spent many years serving in various ministerial capacities in Spanish-speaking countries, including Venezuela, Mexico and Spain. They also have experience as faculty members of two different universities. Currently, they are on staff with TEAM where they serve as Regional Member Care coordinators for Latin America. Carolyn holds a PhD in Educational Psychology and Jay earned his PhD in Design of Adult Learning Processes from Michigan State University. Carolyn shares her heart with these words: "I seek to provide resources, offer counsel, and make available learner- oriented activities that stimulate continued development. My goal is to enable colleagues and fellow pilgrims to become all God intended each to become. I strive to do this through creative seminars, one-on-one mentoring, pastoral counseling, and interactive teaching on the 'one anothers' of Scripture." It is easy to see how they complement one another well. 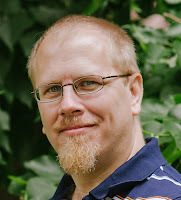 Here are a few words from Jay: "I seek to achieve a spiritually reproductive stance through developing community life as an integral part of the body of Christ; mentoring and supporting young leaders; offering interactive seminars in leadership and organizational development; and being Jesus to those who do not yet know Who He is. I offer support to colleagues in ministry by encouraging effective strategies for maintaining resiliency in cross-cultural ministry settings. I seek to promote healthy ministry teams through participative workshops." It is a privilege to work with such gifted, wise people!